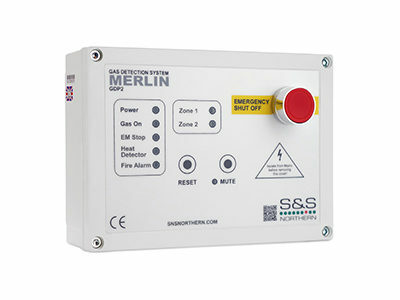 The Merlin GDP4 is a multi-zone gas detection panel which can be used in many applications; factories, car parks, shopping centres and, most commonly, boiler houses. 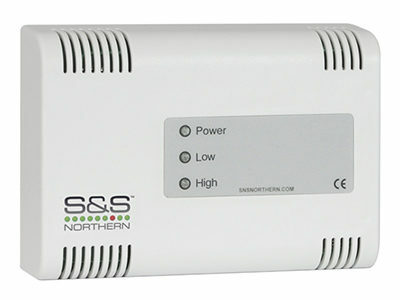 The GDP4 can be used with up to 12 gas detectors wired in parallel, with a maximum of 3 detectors per zone. 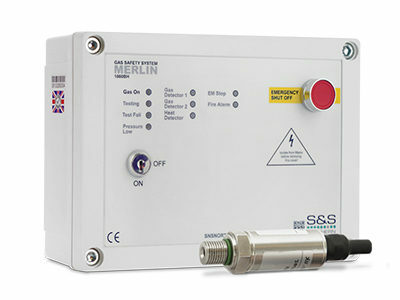 The GDP4 is compatible with many varieties of detectors; Carbon Monoxide, LPG, and oxygen depletion. These detectors can be used in any combination. Multiple thermal links can be used and wired in series. 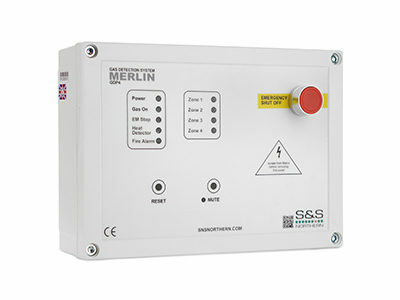 The GDP4 can be integrated with a BMS, fire alarm and remote emergency shut-off buttons.